In December, we wrote a blog about the battle between Instagram and Snapchat stories. We were curious to find out what “stories” would rise to the top. Now, seven months later we might have our answer. Facebook, then Snapchat, Why Instagram? At first, Instagram stories seemed ludicrous, unpopular and almost unnecessary. We post photos on our Snapchat stories of our food and day-to-day activities, next we have to check in on Facebook when we go to a concert. Now we have to upload photos to Instagram and come up with a clever caption to retain “likes”? Phew. Users didn’t understand why anyone would ever leave Snapchat. They were hooked on the idea of posting photos to their “story” instead of individually sending photos to each friend. It was a fun and easy way to passively share what they’ve done over the course of the day. However, over time people have shifted towards Instagram stories for various reasons. Snapchat stories were fun to watch, but now they are often filled with advertisements or clickbait from the likes of Daily Mail. These ads drive users insane and hinder their ability to seamlessly click through their friend’s two-minute long story from last night’s adventure. Instagram on the other hand, has innovated Snapchat’s core ideas and has perfected it faster than Snapchat. Instead of making viewers watch a story sequentially, Instagram allows you to skip forward or back or tap either side of the screen. You can also tap and hold to freeze the frame that you’re seeing and swipe to go in-between stories. Instagram added live streaming, boomerang, hands-free, stickers, filters and new face filters (Instagram version 10.21). You can also link to external websites or tag your friends directly in the photo or video within the story feature. 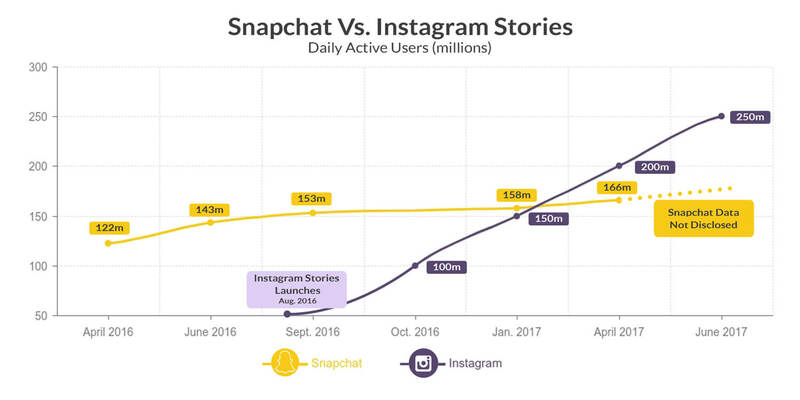 Facebook, who owns Instagram, says 250 million people now use Instagram stories every day compared to 166 million daily Snapchat users. Instagram, as many users know, has a very strong network of famous actors, actresses, singers, songwriters, filmmakers and so forth. Anyone you’ve ever admired to has an Instagram account. This means that instead of browsing through your friend’s story and seeing their mundane daily routine, you can see your favorite star filming a new movie as if you were actually there. Another plus? You don’t have to know or memorize your favorite actor’s username like you do on Snapchat. 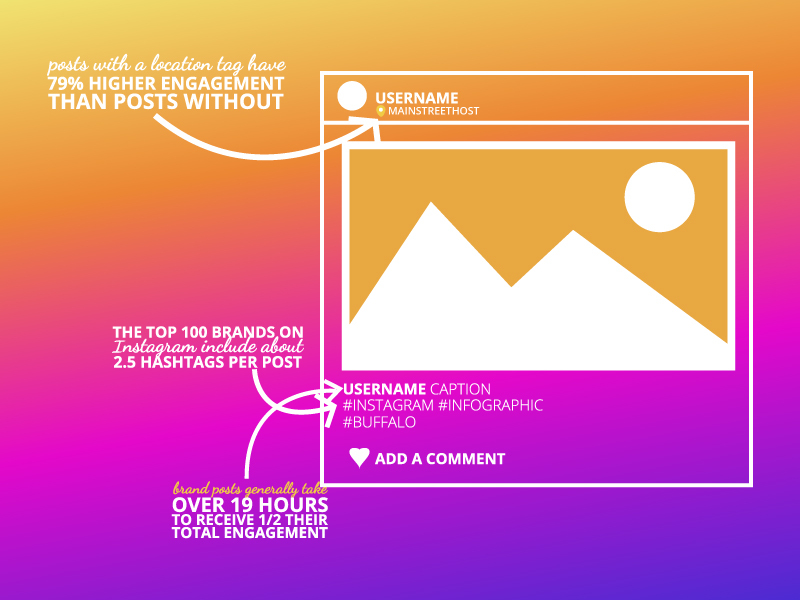 Instead, simply search their name on Instagram, find their profile and chances are they have a story you can view. No need to worry, Snapchat won’t just disappear in thin air. If Snapchat wants to keep the millennials they first attracted, they must create new features, such as Snap Map, and branch out to other generations, similar to what Facebook did. Snapchats overall task will be difficult to carry out, but not impossible. 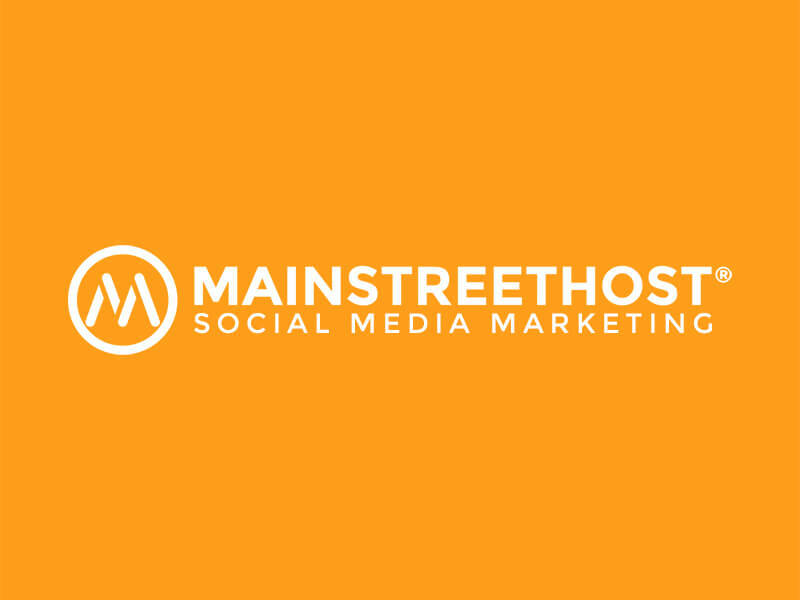 Many users are curious as to why they should stay up-to-date on two completely different platforms when they can stay connected through one app in one place. What are your thoughts on the Instagram vs. Snapchat story battle? One thing we know for sure – we will be keeping a close eye on this exciting social media battle.